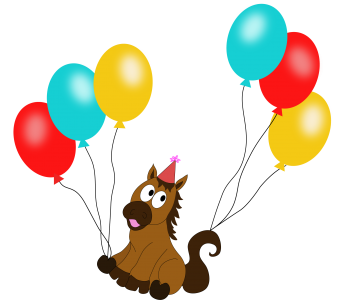 Contact Lizz at ponytownparties@gmail.com or 774.266.5248 to finalize dates & details! Previous Post Give the Gift of Pony Town! $50 Gift Certificates Available Online Now! Next Post Play Date Series Kick Off May 2nd!